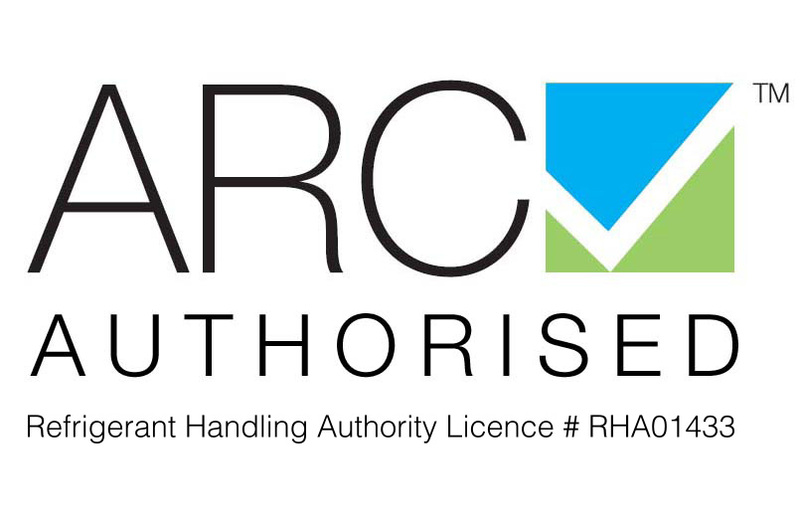 RAR Group Energy Efficient Greener Solutions, is the newest division of Rob Adam Refrigeration. We are fast becoming the leading specialists in researching and providing energy efficient solutions for our clients across the broad spectrum of commercial refrigeration beer reticulation and air conditioning systems. Would a saving between 20% – 40% on your operating electricity be of interest to you? This unit deactivates the refrigeration system including fans and heaters and lights in fridges outside of trading hours by shutting down the incoming power to the unit It then allows the unit to reach 10 degrees before reinstating cooling to take temperature back down to 7 degrees. Therefore in non-trading hours the RARESCmanages and minimises power usage which then saves on energy costs. These Controls can also be fitted to package and keg coolroom systems and with slight modifications we can fit the RARESC control to glycol systems allowing the glycol system to shut down when not trading. NOTE: RARESC CAN NOT BE USED ON FRIDGES OR COOLROOMS WITH PERISHIBLE ITEMS. These valves will replace existing TX valves in coolroom, freezer room and glycol tank applications. This valve has been designed to use the full refrigeration circuit, which allows the evaporator to be 20% more efficient cutting the cooling time by 20% and your power usage by 20%. In addition to the energy savings, the EEV also ensures an increase in performance and stability of the unit by preventing liquid flood back to the compressor and reduces the compressors head pressure. The EEV valve will give protection to the refrigeration equipment, and will maximise the life capacity of the equipment. If any of this raises your interest, why not have one of our specialists help you to minimise your energy consumption. Contact Us today.